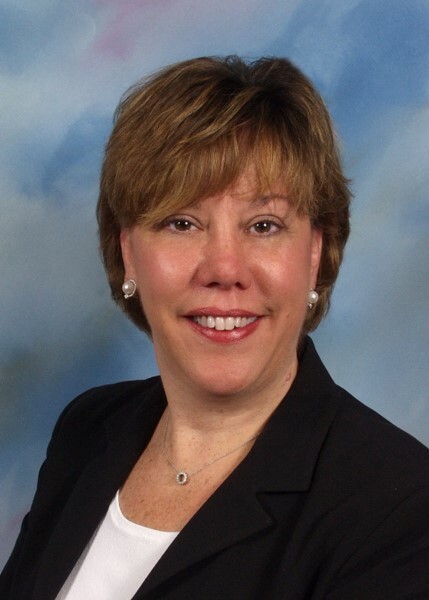 Carol Heady is a Senior Learning Consultant with Learning Dynamics, where she brings with her 25 years of business experience from a diverse background including: financial services, retail, telecommunications, and academia. Carol has held several corporate training and development positions at Fortune 100 and 500 companies. In addition to her human resource development experience, she has an extensive customer service and operations background from a fourteen-year career in the financial services industry. She has worked with clients to implement training programs and management strategies that improve customer satisfaction, build customer loyalty, and increase revenue. Carol is author of Turning Rants into Raves: Turn Your Customers on Before They Turn on YOU! She is also one of twenty-five consultants to author Women as Leaders: strategies for empowerment and communication. Carol obtained her M.S. in Organizational Management and Human Resource Development from Manhattanville College, and received her coaching training from the leading global provider of coach training programs, Coach U.